Javea Casas have spent years building working relationships with the most reliable and professional estate agents in Moraira, through these close partnerships we are able to offer you the best selection of property for sale in Moraira available. 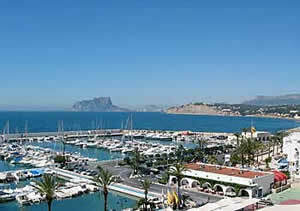 Each day we receive new properties directly from our Estate agents in Moraira so you can be sure we have the very latest properties at the best prices. Further more, if we don’t have what you’re looking for currently amongst our listings, we will work with our Moraira Estate Agent partners to find your perfect property.